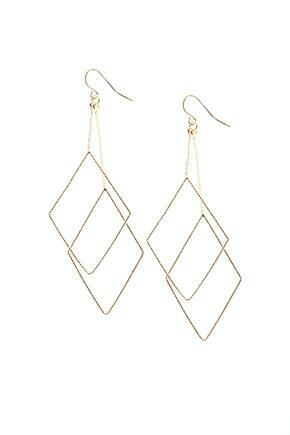 You can never have too many earrings. 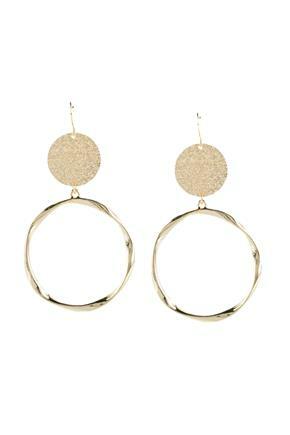 They’re a fun accessory that can be subtle or attention grabbing. 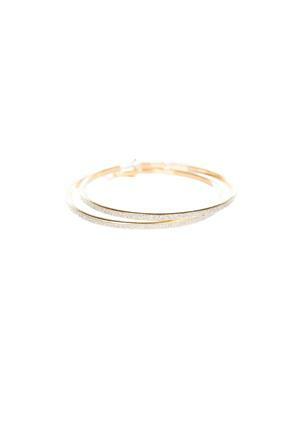 And with prices like these, why not fill your jewellery box! 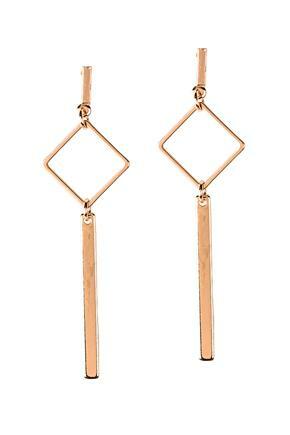 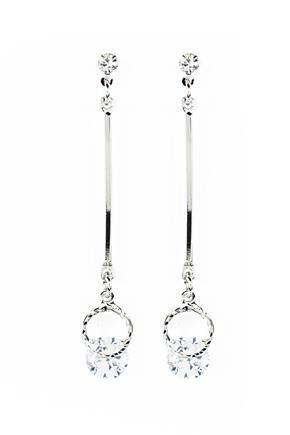 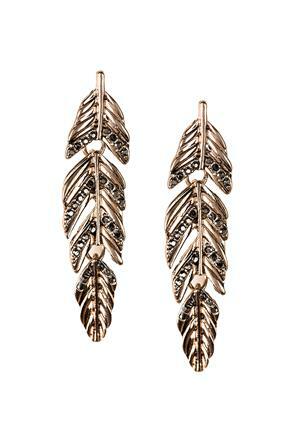 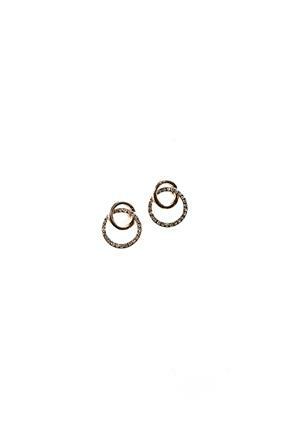 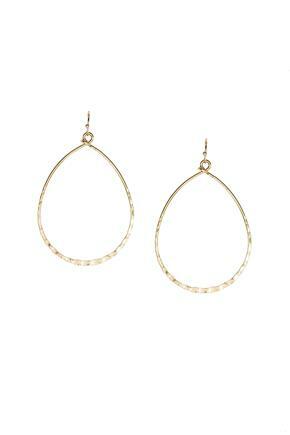 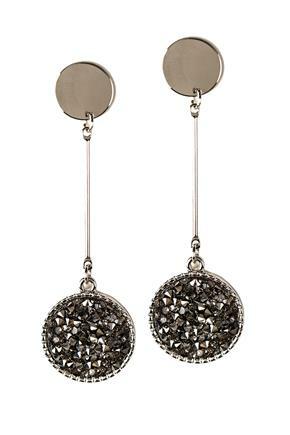 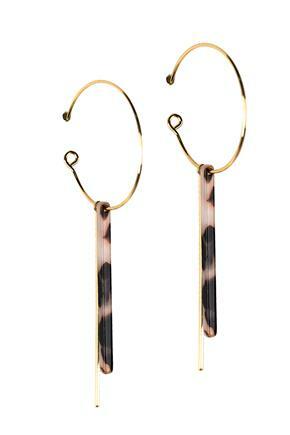 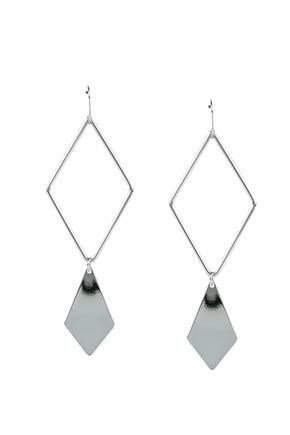 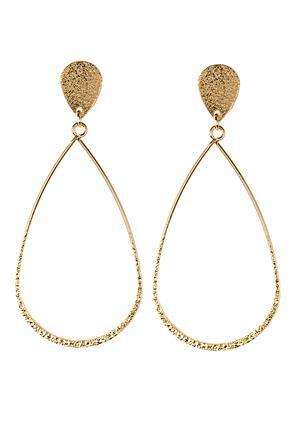 Have a look at our large collection of hoops and stick drop earrings. 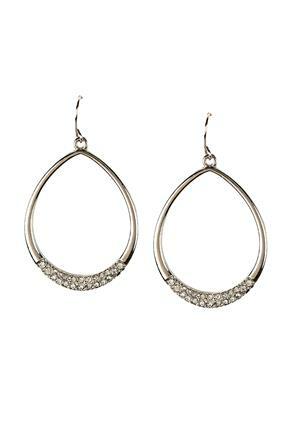 They are always a great choice for a special occasion or any party. 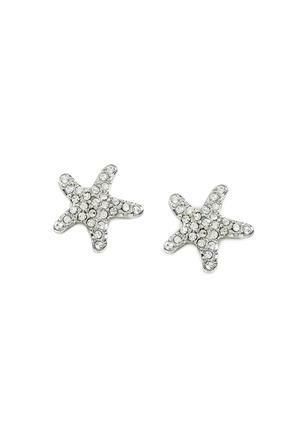 More of a stud gal? 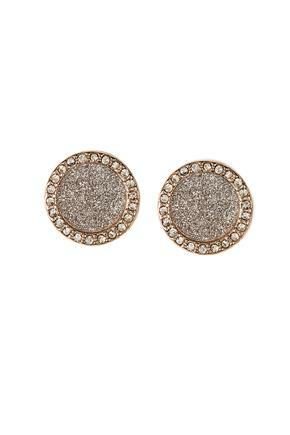 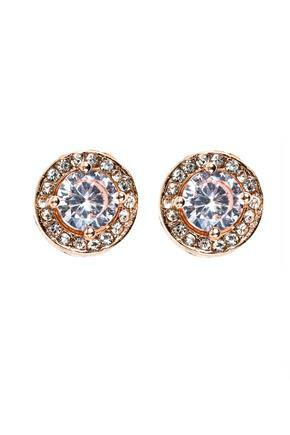 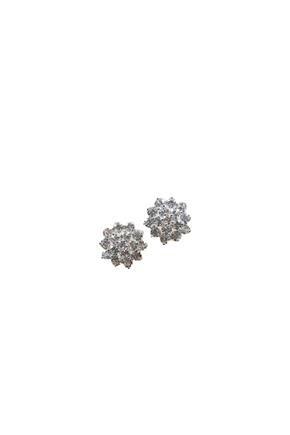 Turn some heads with a pair of rhinestone studs. 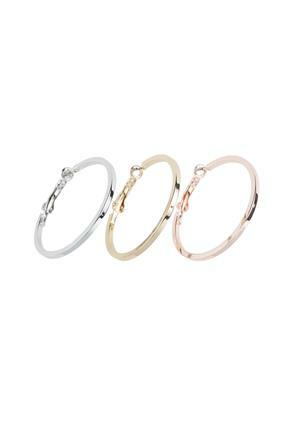 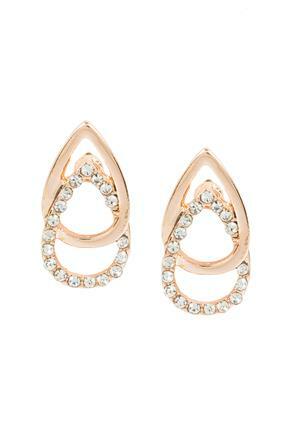 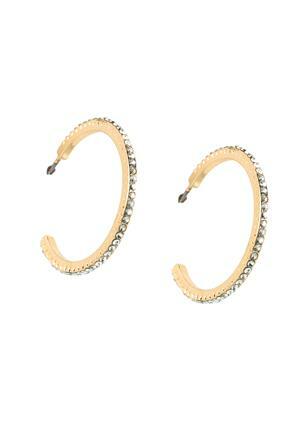 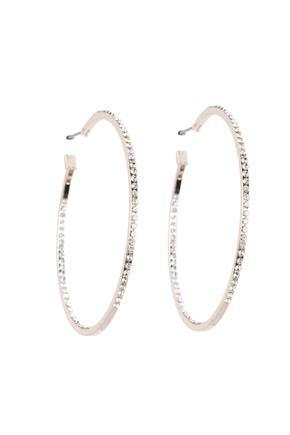 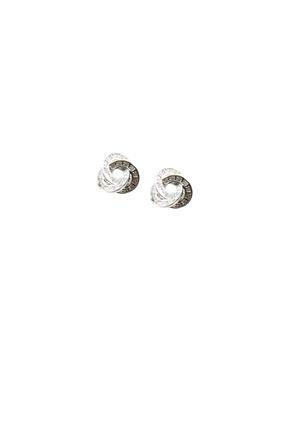 For the everyday wear, go for a pair of mini hoops or teardrop shaped studs. 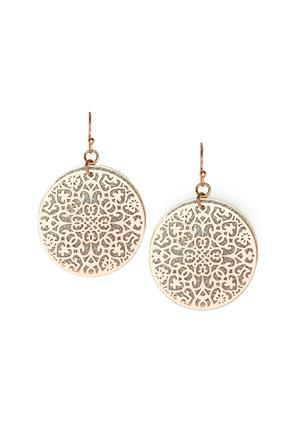 Eclipse always has lots of shapes and designs, so no matter what you’re looking for, you’ll find it here! 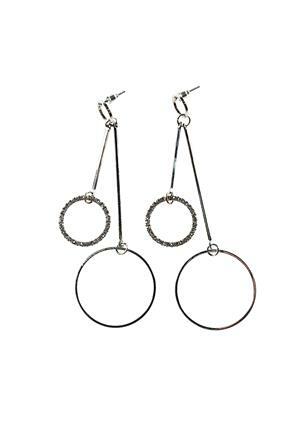 And remember that all jewellery and sunglasses are Buy One, Get One 50% off, so you’ve got lots options!